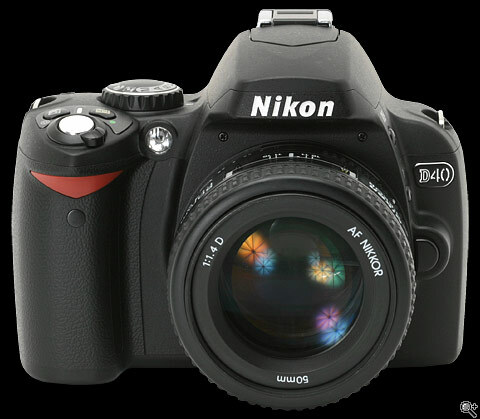 For beginners who want to progress to more advanced photography and can’t afford much for expensive DSLR (Digital Single Lens Reflex) cameras, why not seriously look into Nikon D40? With a recommended retail price of just US$599, the Nikon D40 is looking to convert a lot of compact camera users to DSLR cameras. 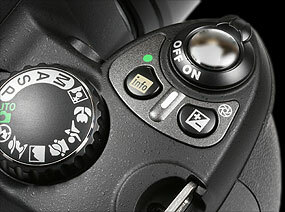 It takes over for the D50, becoming the new starting point for Nikon’s line-up of digital SLR camera. At just over 16 ounces, the beautifully styled and compact D40 makes high-performance digital SLR photography easier and more convenient than ever. 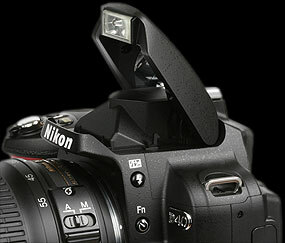 Generally Nikon D40 is a recommended camera for beginner. Of course, it is less advanced compare to other Nikon SLR such as D70, D80, etc. But for its price, that’s one of the best offers. Nikon will never disappoint its users. A large viewfinder makes composition easier, and overall viewfinder brightness makes focusing in low-light photography possible. 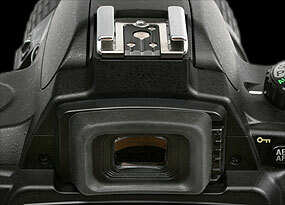 Its bright and sharp viewfinder, with 0.8x magnification, ensures precise composition. Intuitive controls make the D40 point-and-shoot simple, enabling even first-time SLR users to capture beautiful memories perfectly. Playback images are easy to see, and function menus are easier to use with a larger and brighter color LCD monitor. The large 2.5-inch LCD monitor enables image preview at up to 19 times magnification and has large type fonts and easy-to-view menus as well as three all-new display options: Classic, Graphic and Wallpaper.